appartment has been renovated summer 2011. 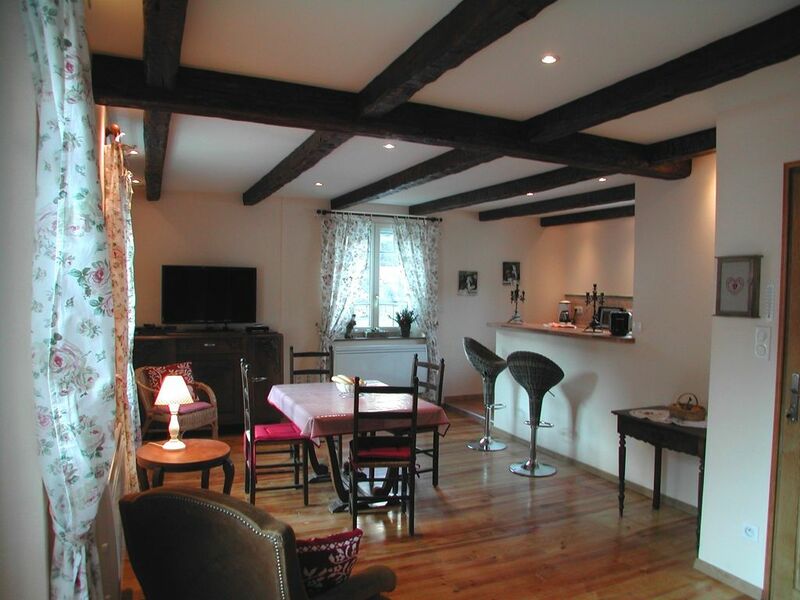 'Les Iris' ist situated in the center of Cauterets in a small and calm sidestreet. Nearby (3 min walking) you'll find the hot-spring house 'César', the spa-centre 'Rocher' and the skilift-station to the Lys.